Okay we have had storms, wind, rain, and it has left us wondering where that sunshine has gone to. Frankly I am refusing to believe that our summer weather is over. 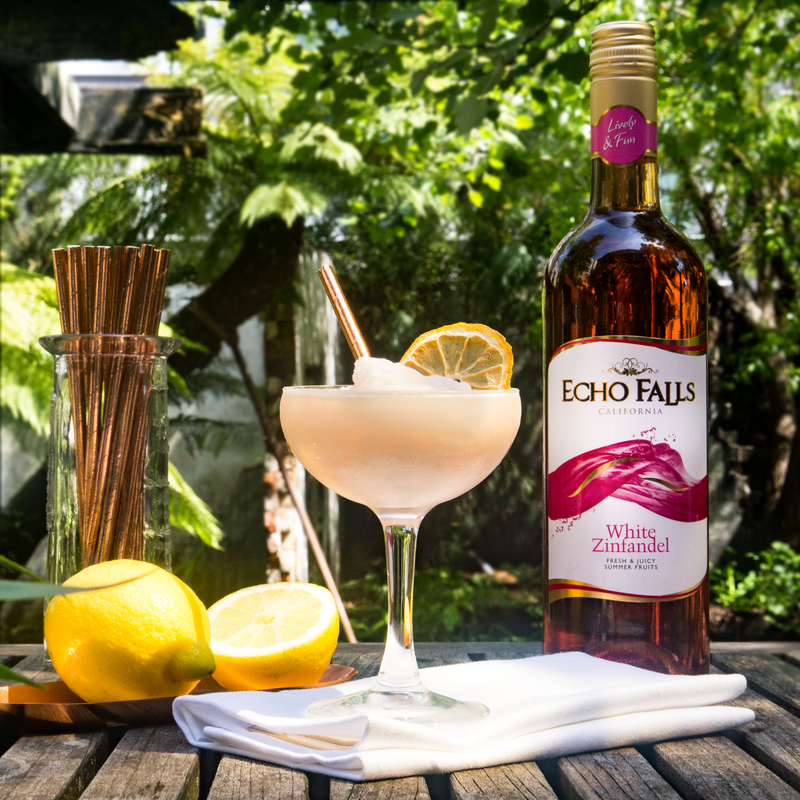 You may have caught a glimpse of my must have summer cocktail post and I am keeping that spirit alive today with Echo Falls Frosé Cocktails*. Frosé, what is this you speak of? Well alongside their new label overhaul, Echo Falls have created some delicious frozen rosé aka. Frosé cocktail recipes to quench our thirst for Summer. 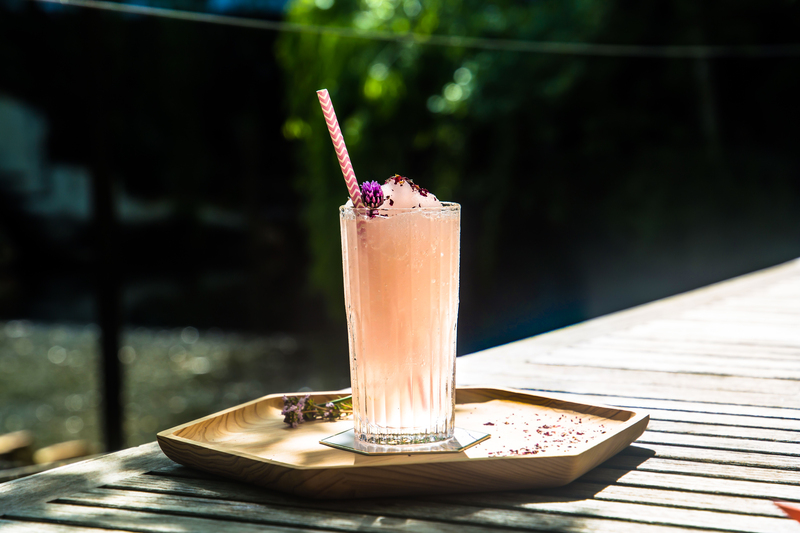 Partnering with Clotilde Lataille, one of London’s expert Mixologists, there are 3 recipes to tickle your fancy. 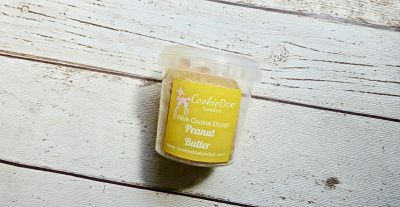 They are not your average cocktail and this is why I am loving these recipes and would make a great addition to your parties, family and friend gatherings, BBQ’s, birthday shenanigans, you get the idea. 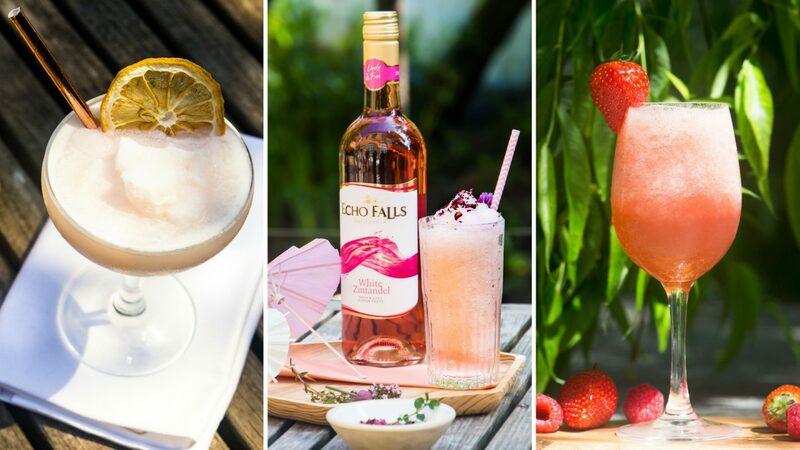 So without further delay I give you the three delightfully summery Echo Falls Frosé recipes. 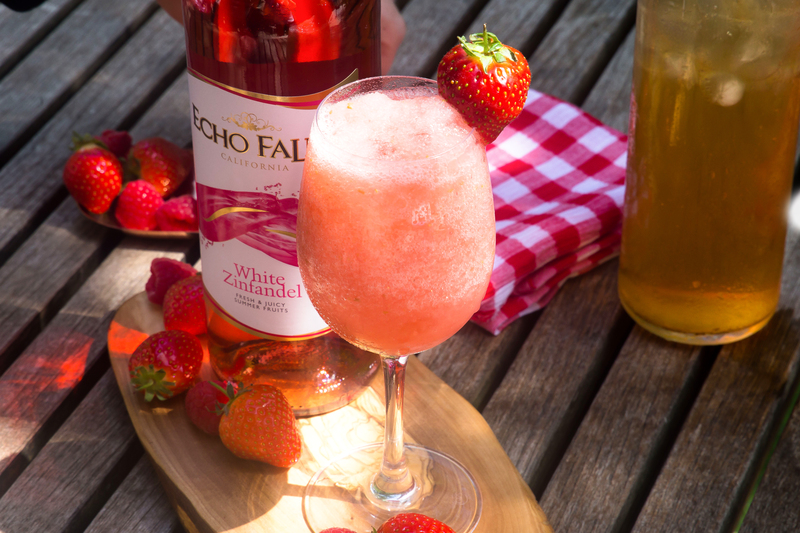 If you fancy giving these a go or creating your own Frosé concoction Echo Falls White Zinfandel is available at supermarkets nationwide RRP £6.00. The Lively Lychee has my name written all over it. What tipple will you be making this summer? A Spot of Afternoon Tea Anyone? Ooh I’m usually a mojito girl but these look fab! 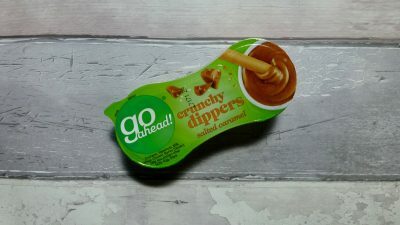 I’ll definitely have to try them!